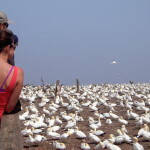 Few places in the world offer the chance to observe a colony of over 100,000 birds from so close by and under such good conditions. 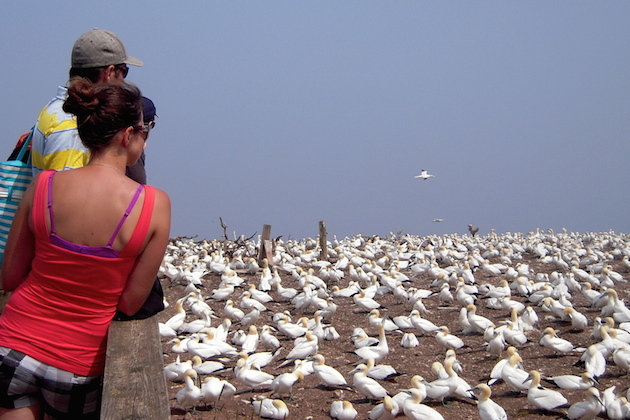 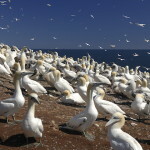 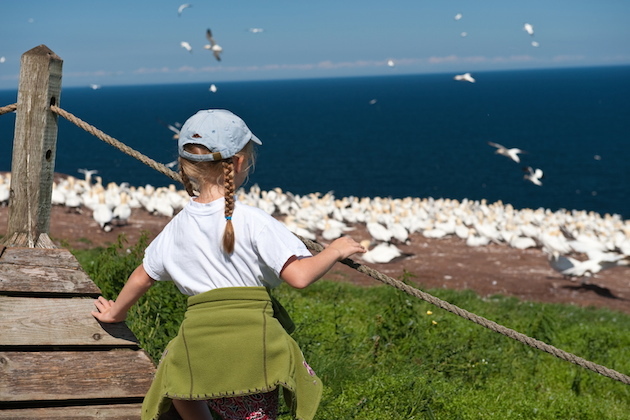 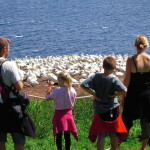 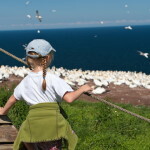 Northern Gannets return to Île Bonaventure every summer to breed. 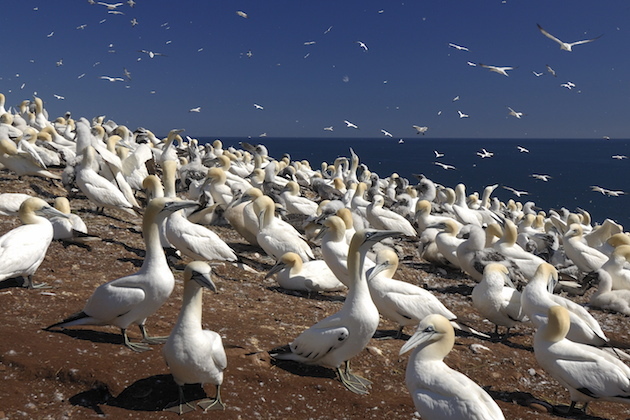 Faithful to their territory (nest), and not to their partners (as is the popular belief), the male and female find themselves in the same nest year after year. 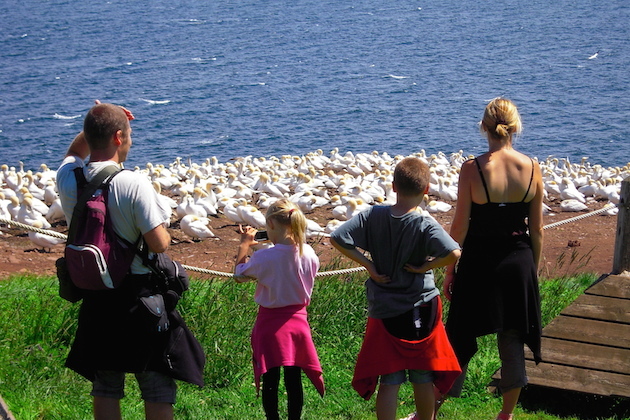 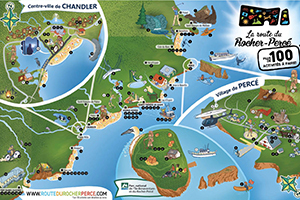 Don’t be shy to participate in the "Des plumes par milliers" interpretive activity where the naturalist park warden will be able to make you discover all about the life cycle of this amazing bird!